Hello friends kya aap jante hai LG ke brand new smartphone LG Q7 ke specifications kya kya hai. Aaj ke iss post me mai aapko LG Q7 Price, Release Date, Specifications & Review ke bare me puri information bataunga agar aap LG Q7 Price, Release Date, Specifications & Review ke bare me acche se janna chahte hai to iss post ko pura read kare. 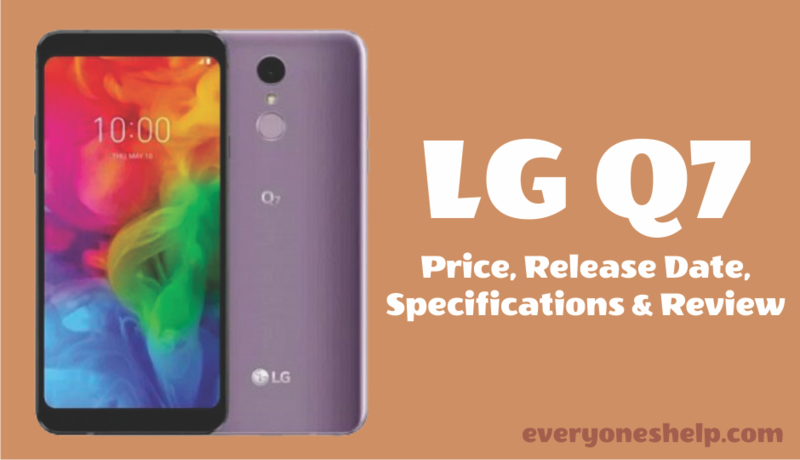 LG Q7 smartphone ka expected price Rs.17,990 hoga. LG Q7 smartphone ki expected release date 5 September 2018 hai. LG Q7 smartphone me Android 8.1 OS available hoga. LG Q7 smartphone three colors option me available hoga Aurora Black, Moroccan Blue & Lavender Violet. Ab agar LG Q7 smartphone ke connectivity options ki baat kare to 3G, 4G, GPS, Wifi, NFC & Bluetooth connectivity options mill jayenge 32 GB ke internal storage ke sath. LG Q7 smartphone powered by Octa core Mediatek MT6750S processor & 3GB RAM aur Mali-T860MP2 graphics processor ke sath jo phone ko smoothly chalne me help karega bahut sare apps ko download karne ke baad bhi aur 32 GB internal storage ko 400 GB tak expend kar sakte hai micro SD card ki help se. LG Q7 smartphone me 3000mah ki battery hogi 5.5 inch screen IPS LCD display ke sath jiska resolution 1080 X2160 at 442 ppi hoga. 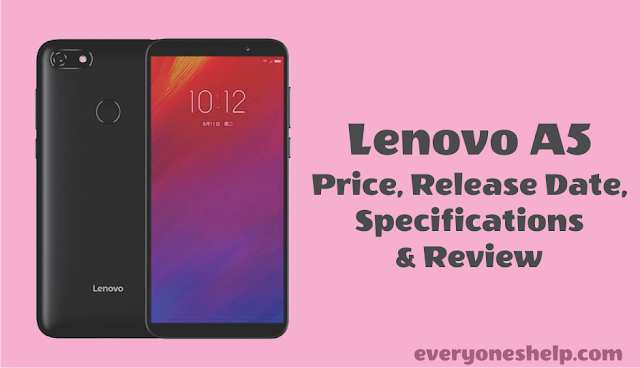 Friends mai asha karta hu LG Q7 Price, Release Date, Specifications & Review post aapko pasand aayi hogi. Agar aapke iss post se judhe hue koi bhi questions ho to mujhe comment karke jarur bataye.